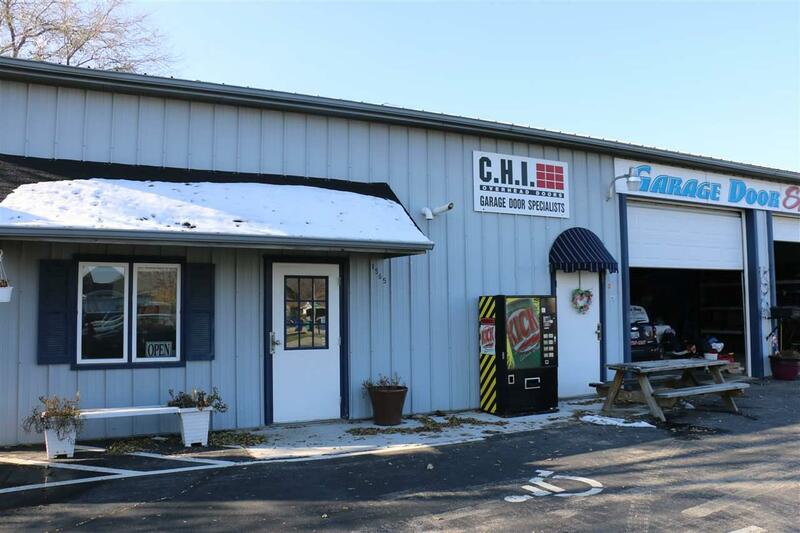 Real Estate and Business OPPORTUNITY! Real estate has 20 self storage units attached. 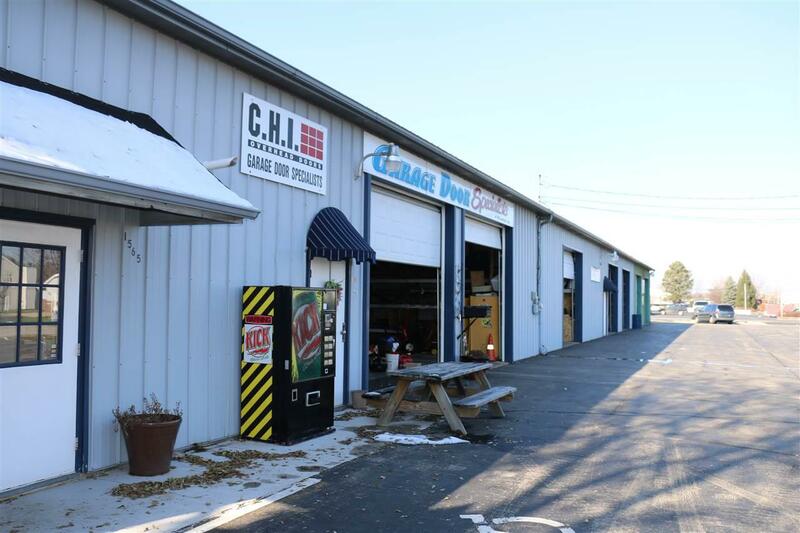 Garage Door Specialists and Ace Auto Repair are two current operating business in other half of building. 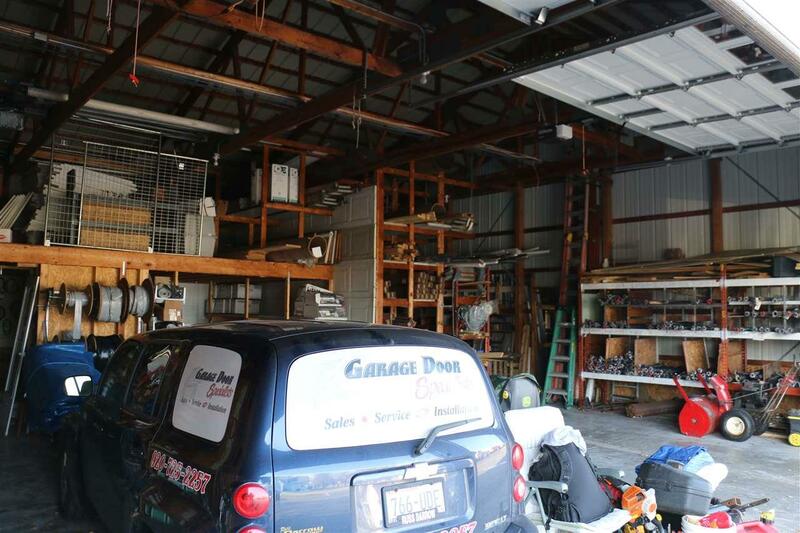 Garage Door Specialist installs new garage doors and openers, and services existing garage doors. Ace Auto Repair services Garage Door Specialists vehicles and others. Multiple employees with company and owner willing to help new owners get started. For more information, contact agent. Financials and included equipment list available with signed non-disclosure agreement. 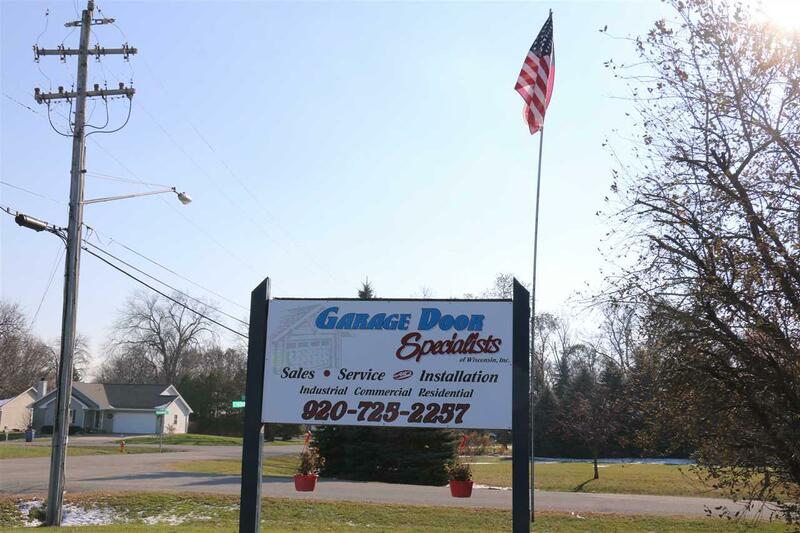 Business Trade Name Garage Door Specialist Inc.
Information received from other third parties: All information deemed reliable but not guaranteed and should be independently verified. All properties are subject to prior sale, change, or withdrawal. Neither listing broker nor Dallaire Realty nor RANW MLS shall be responsible for any typographical errors, misinformation, misprints, and shall be held totally harmless. Data last updated: 2019-04-23T12:29:05.25. Copyright 2019 Realtors Association of Northeast Wisconsin. All Rights Reserved.